Thank you for considering the Spectra Diversity Inclusion Assessment (SDIA). This version of the SDIA is a sample only. In order to maintain intellectual property, but also enable review, some of the text and questions have been removed. The SDIA is a valuable tool for MRA clients who want a culture benchmark or are considering inclusion training. At the Organizational level, you get a window into the current state of your organizational culture. At the individual level, it provides you with a set of results that help you to tailor future Diversity Equity and Inclusion training to align with the desired organizational culture.  MRA is a Spectra Diversity Partner.